There is nothing better than naturalness. Slightly “corrected”, it can astonish you. Don’t spend time in your office among white walls which distract you in every possible way. 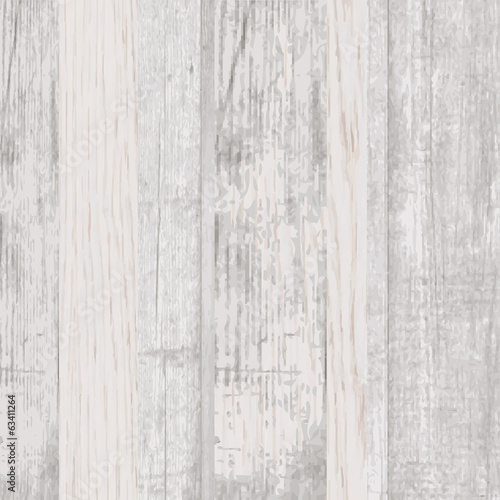 Enjoy the beauty thanks to the perfect photo wallpaper with a wooden theme. May the nature show you your road to success. It should be your priority.